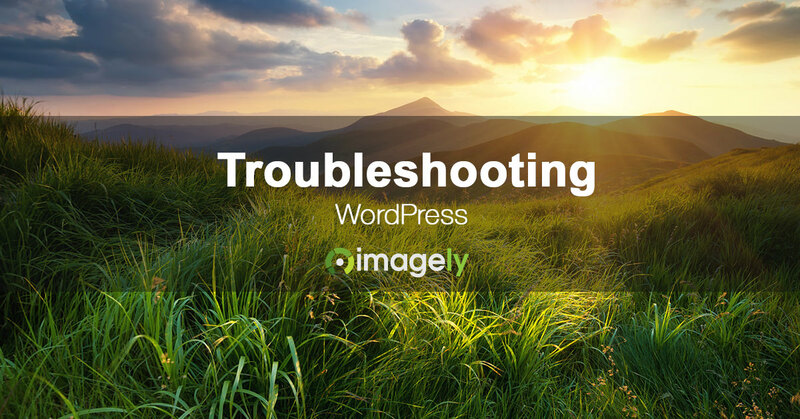 We often come across people in public forums or in our support inbox when plugins fail to work correctly. In this article, I am going to address the cause and effect feeling you get when running into a situation like this. You do searches for a WordPress to handle a specific task. When you come across one that is highly recommended you install and instantly find something not working correctly. The immediate cause and effect feeling you get will lead you to believe it's the newly installed WordPress plugin causing the problem. So you deactivate and delete the plugin and then request a refund. Cause & Effect or Jumping the Gun? I recently ran into a situation where a person jumped the gun thinking a certain plugin was the cause of the problem. The person assumed this was the situation because it was a specific feature in the newly installed plugin that was not working. But in reality, it was not the plugin's fault. The plugin in question (which will remain nameless because it does not matter for this article) uses the jQuery file which is bundled inside of WordPress and used throughout WordPress. This is best practices for developing WordPress plugins. However, either the theme or another plugin which the person was using was doing something against WordPress best practices. The culprit (also nameless for this example) was using a different version of jQuery from an outside resource. Meaning, the file was not hosted on the person's domain like the one that comes with WordPress. But rather, from a CDN (content delivery network) elsewhere. It is worth noting that the use of a CDN is not the bad piece of this puzzle. But rather it's the different jQuery version. WordPress comes with a specific jQuery version and if an older or newer version is used then parts of WordPress, themes or plugins, could potentially fail to function. So instead of jumping the gun my strong recommendation is to contact the support team for the new plugin you have just installed. 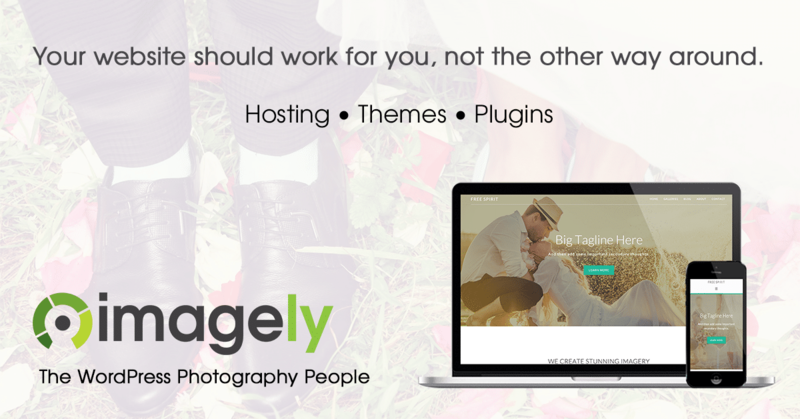 For example, if you purchase from Imagely, then contact our support team. Even if it's not our product's fault, we can help troubleshoot the situation so you can have the issue resolved. 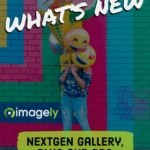 If you purchase from Imagely then you have a 30-day money back guarantee. So if you want a refund then we will honor it. However, we hope that you will not jump the gun and give us a chance to find out what is really happening on your site. I hope that this helped you get past the blame game and instead inspire you to solve your problems once and for all.